lovely rural New Kent County, between historic Williamsburg and the capital city of Richmond, Virginia. Convenient to I-64. 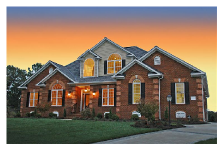 This beautiful community has large open and wooded lots available. $ 400,000 to $ 800,000+ (including lot). Central New Kent. 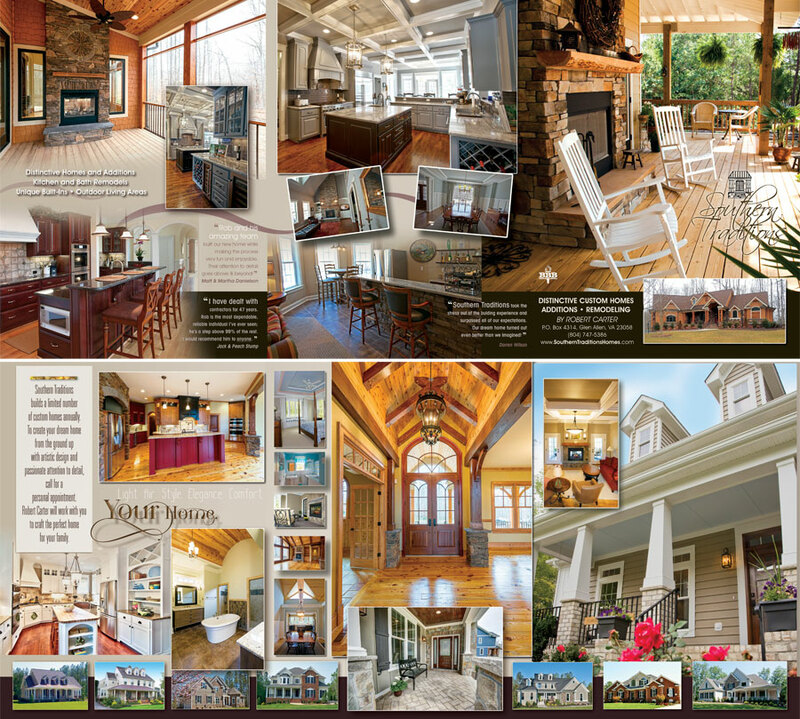 Features 1 acre+ homesites with The Club at Viniterra 18 hole golf course, designed by Rees Jones. The development also includes the New Kent Winery with tours, tastings, annual wine festival, and private cellar for visitation. $ 600,000 to $ 1,000,000+ (including lot). 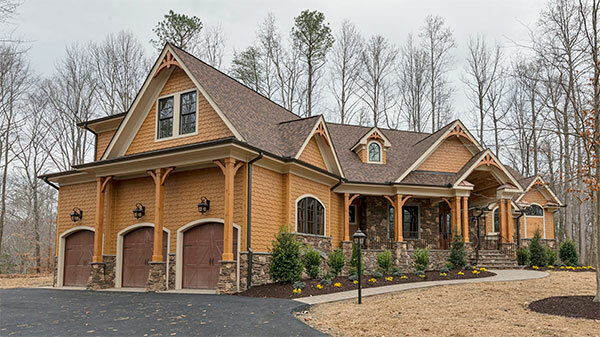 This neighborhood features 3 acre+ wooded homesites in Eastern Goochland County only minutes from Richmond’s West End! Chesterfield County. Great community with clubhouse, pool, fitness center, lighted tennis courts, playground, walking/jogging trails, basketball courts, and discount memberships to Lake Chesdin Golf Club. 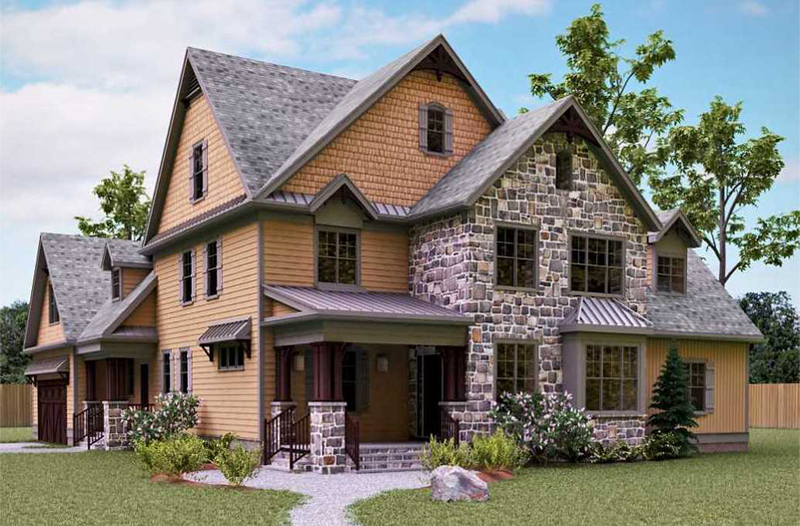 Ranch and cottage style two story home plans will range between $ 300,000 and $ 600,000.